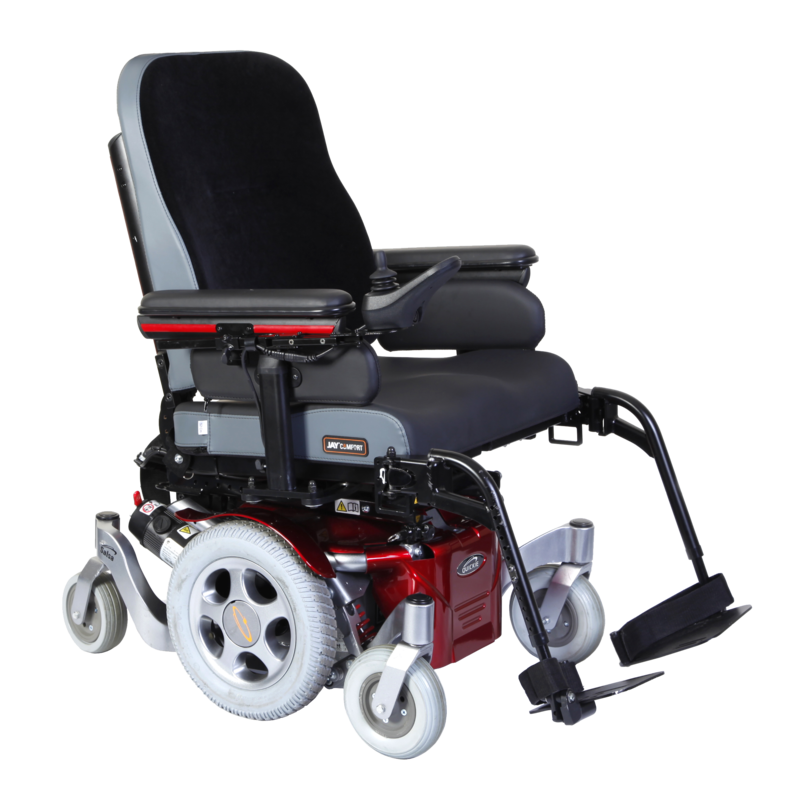 The Salsa-R² electric powered wheelchair incorporates a great indoor and outdoor performance. Indoors the compact base and low seat to floor height (starting from 42cm) ensures easy access under tables. Outdoors the adjustable suspension and powerful motors (2-pole or 4-pole) always offer a comfortable and active driving characteristic up to a speed of 6 mph.